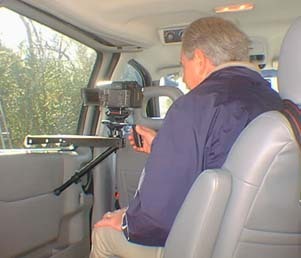 All you need for recording video in a car! Not only does it record video it is a GPS logger. or manual settings you can easily record whenever an event occurs. New Generation Reverse Peephole Viewer And Camera Lens Law Enforcement Grade! Higher Quality And Lower Price! This high quality high end scope device is designed for reversing a regular door viewer which would let the user such as law enforcement or bail recovery see behind a closed door to scope out a situation inside a room silently before entering. On special operations, in case a door does not already have a peephole viewer, one is included for installing. See Over Walls And Bushes, Around Corners And Up Stairs! 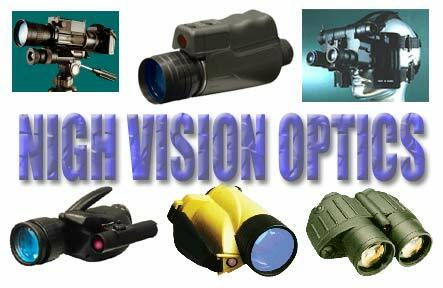 For Cameras, Spotter Scopes, Video Cameras, High Powered Binoculars, Night Vision Scopes And Other Surveillance Optics! Clamps To Almost Anything! After twenty years of sitting in cars and conducting surveillance, using cameras with cumbersome tripods, we asked ourself, "Isn't there a better way?". The Jo Mount was born. The Camera /Camcorder Optics Stock was designed to give the user a light weight, portable, quick deployment means of steadying a camera, video camera, or optics such as a telescope or spotting scope. Although not as stable as a tripod, this device will greatly enhance the ease, use, and stability of your optical and camera equipment. The stock can collapse to just 10" in length and weighs only about 9 oz. 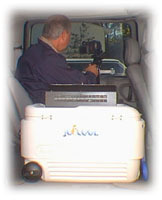 The Reverse Peep-Hole Viewer was developed with the help of the law enforcement industry to help them assess potential hazards behind dwelling doors. Reverse Peep-Hole Viewer is simple to use. The officer places it over the peephole in the door and can look into the dwelling without alerting anyone inside. They can assess any potential threats or activity before proceeding with their mission. 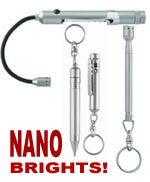 NANO TECHNOLOGY PRODUCES WORLD'S SMALLEST MICRO FLASH LIGHTS BRIGHTER THAN MOST STANDARD FLASH LIGHTS! 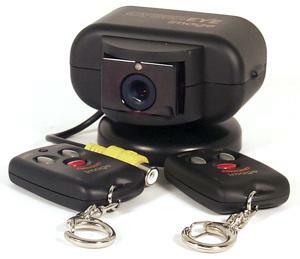 Access Video Camera From Anywhere Over The Internet! Cameras Or Obtain Specialized Cameras. Access Video From The Internet. Have System Contact You By Phone, Email, Cell Phone Or PDA When It Detects Motion! Now you can install a digital video card with RCA jacks into almost any PC. With the included software installed, you can turn any PC into a digital video recorder. Simple 1-2-3 install with instructions. Gives you one to four channel camera input and will support motion detector and alarm start-up. 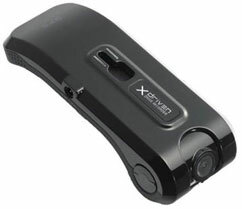 NEW GENERATION 680 MOTION ACTIVATED IMAGE CYBEREYE! The CyberEye ECO is a motion activated auto-dialer that will notify you via telephone and allow you to listen in and even talk back to intruders. Easy to program, dials up to 5 phone/cell numbers and 1 pager number. Ideal for use in lake houses or vacation homes. You are sitting on surveillance in the heat of summer, you can't run your automobile air conditioner without being detected, and the temperature inside your vehicle is exceeding 110 degrees! You are questioning your sanity as you sit on the verge of heat exhaustion. You need a Jo Cool. 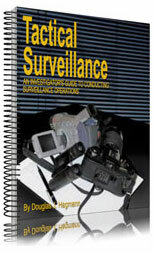 The perfect tool for monitoring or setting up your covert wireless video systems. 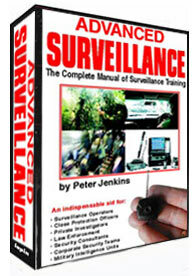 The perfect tool to use as a wireless video camera detector. 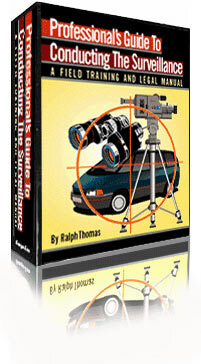 The Video Sleuth automatically scans the frequency range looking for active transmissions. Once it finds one, you can "lock it in" for immediate access at any time! Copyright: 2008 , Thomas Investigative Publications, Inc.